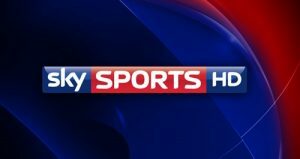 Sky Sports has agreed a new five year deal with SANZAR, the umbrella body representing New Zealand, Australia and South African rugby, which will include England’s next three tours down under. The deal, which runs until 2020, also includes southern hemisphere tours by Ireland, Scotland and Wales. England will play a three-test series next year with Australia, South Africa in 2018 and a probable tour to New Zealand in 2020. The 150 fixture-a-year deal includes the Rugby Championship – the annual tournament between New Zealand, Australia, South Africa and Argentina – as well as the domestic rugby competitions including Super Rugby, ITM Cup, the Currie Cup and the National Rugby Championship. 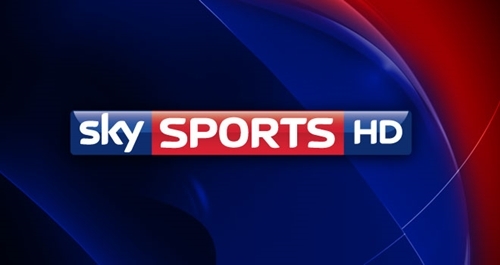 Although financial terms were not announced, Sky is believed to have paid significantly more than the current multimillion-pound deal with SANZAR, according to media reports.